Dental amalgam is a filling material that has been used by dentists for over 150 years. A mixture of metals that typically includes silver, copper and tin, dental amalgam fillings (commonly referred to as “silver fillings”). 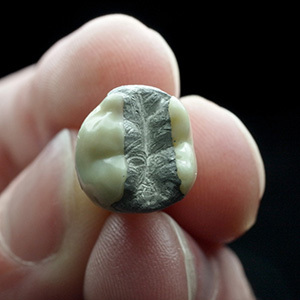 In response to amalgam concerns, the U.S. Food and Drug Administration (FDA), American Dental Association (ADA) and other organizations have conducted numerous studies over several decades and have repeatedly found that the small amount of mercury released during placement and removal of amalgam fillings does not cause adverse health effects.